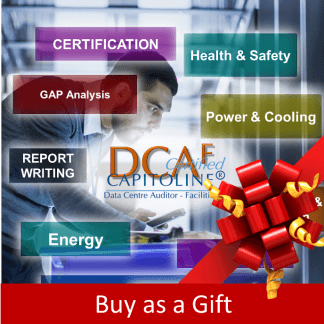 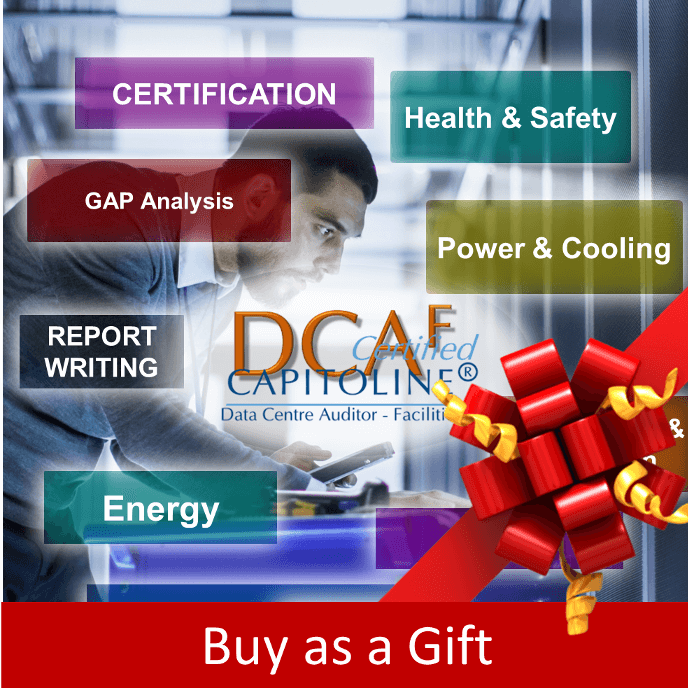 This Gift Voucher allows you to buy access to DCAF Data Centre Auditor Facilities Online Course for your Staff or Customers. 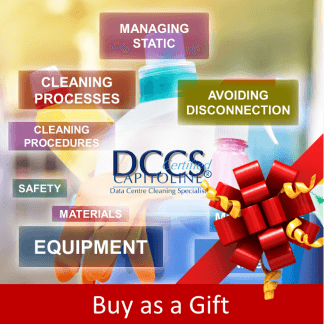 Simply buy the quantity you need and add their emails at the Checkout to give them access to the course. They will receive a coupon which enables them to subscribe to the course without paying. 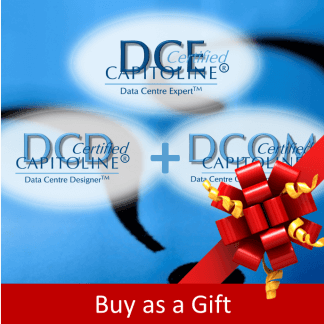 You can also include your own message with the coupon.